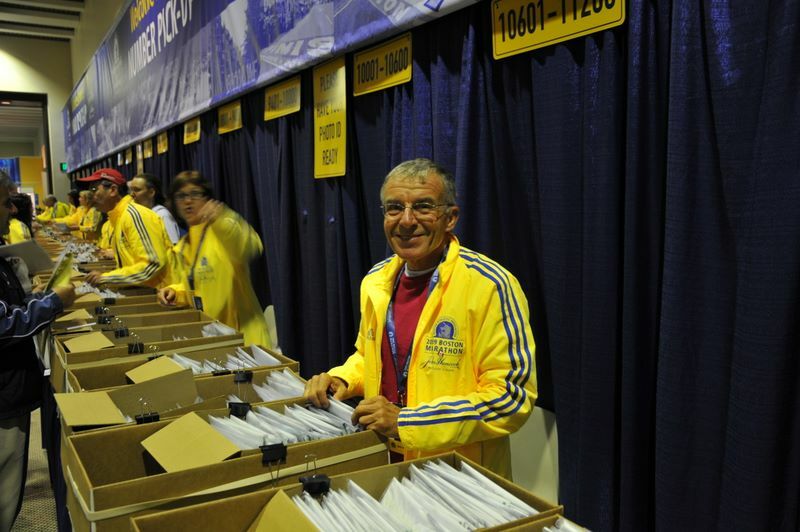 Packet pickup Saturday evening. We intended to buy a jacket too but the line was too long. It was just as long Sunday morning, so we ended up spending half our time at the Expo waiting in line.